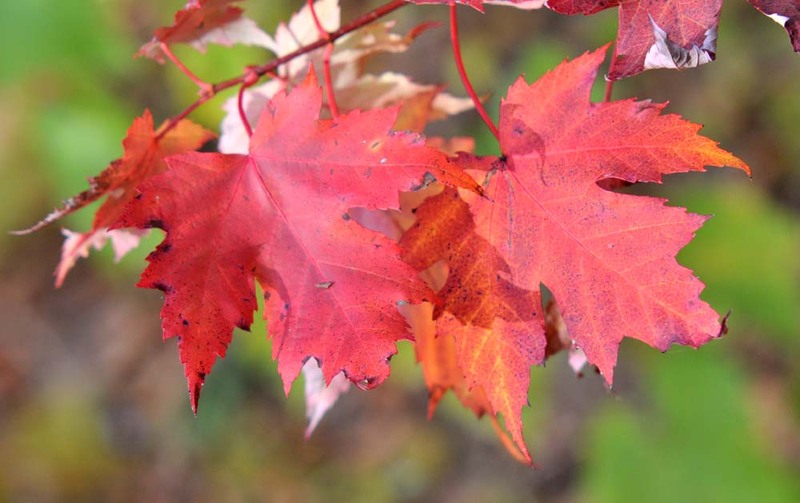 It's not like it is cooling off drastically because it has been so cool lately, but with the return of the CNE you know summer is over and the trees are starting to show telltale signs of changing colours. 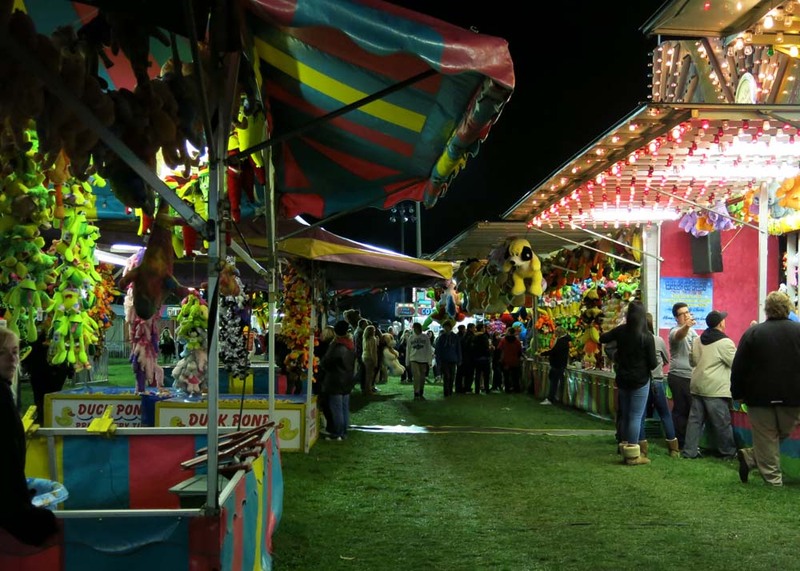 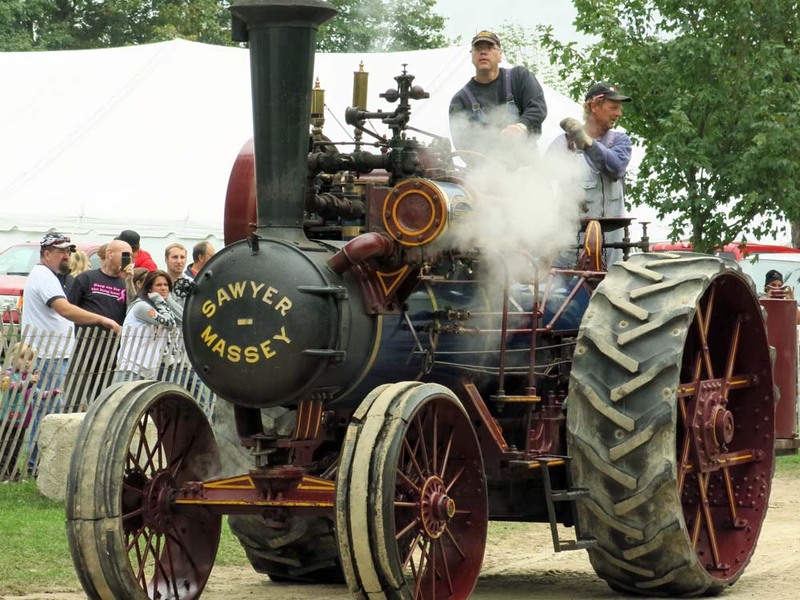 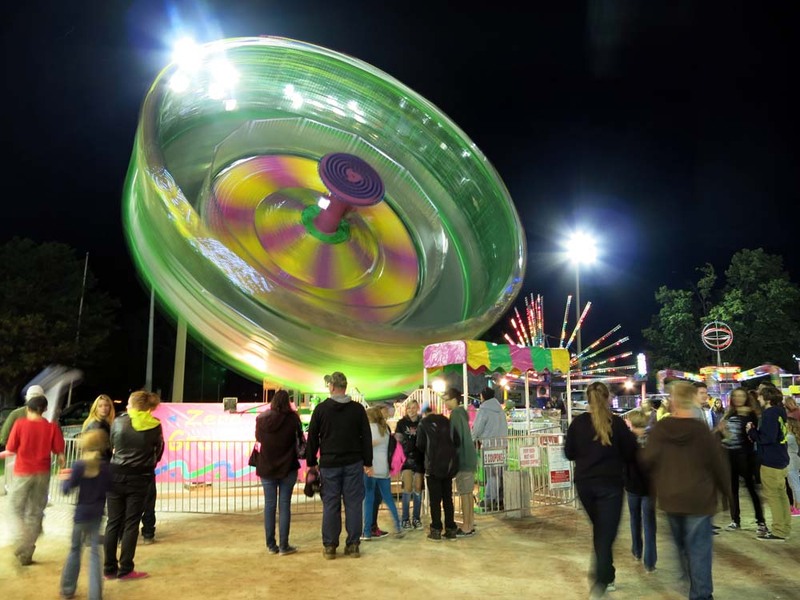 Fall fairs in central ontario will take over from the EX - so check out one you would like to go to on this fall fair website. 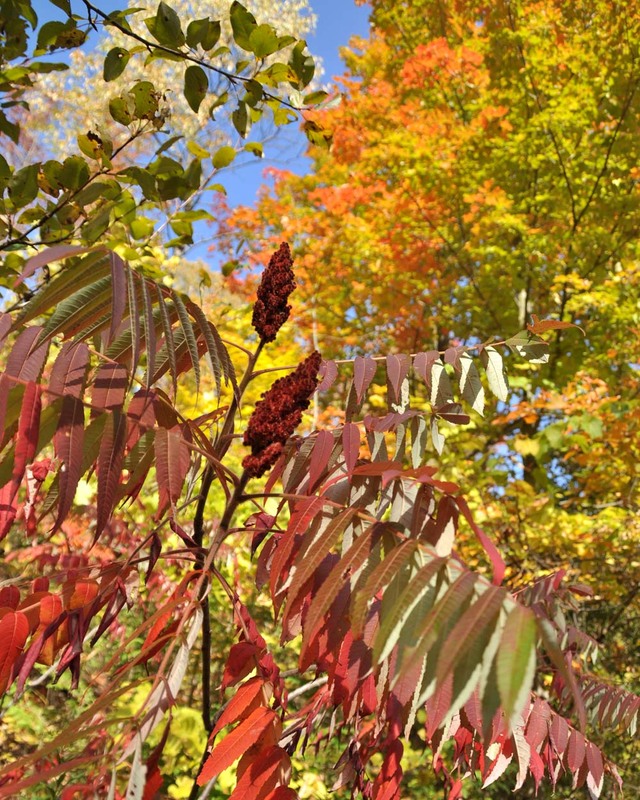 The colours of fall in Ontario, check out this website for the colour progresssion - the Algonquin area is alread past peak! 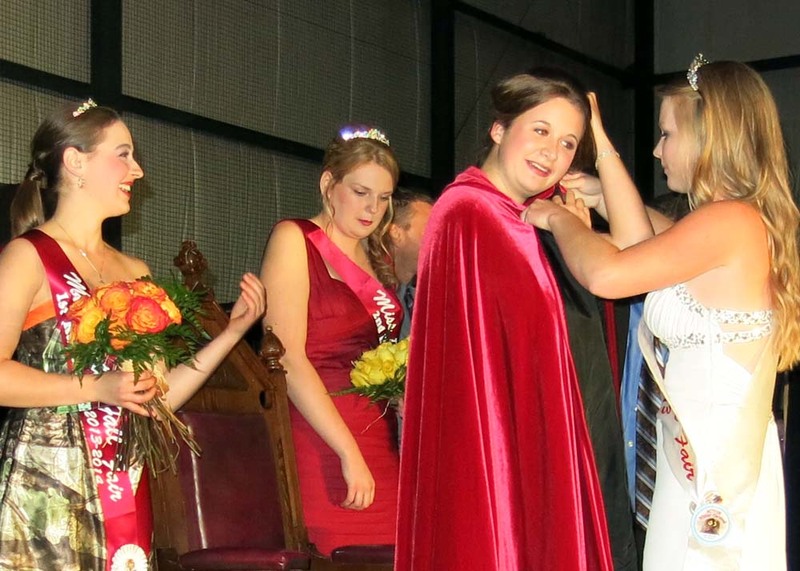 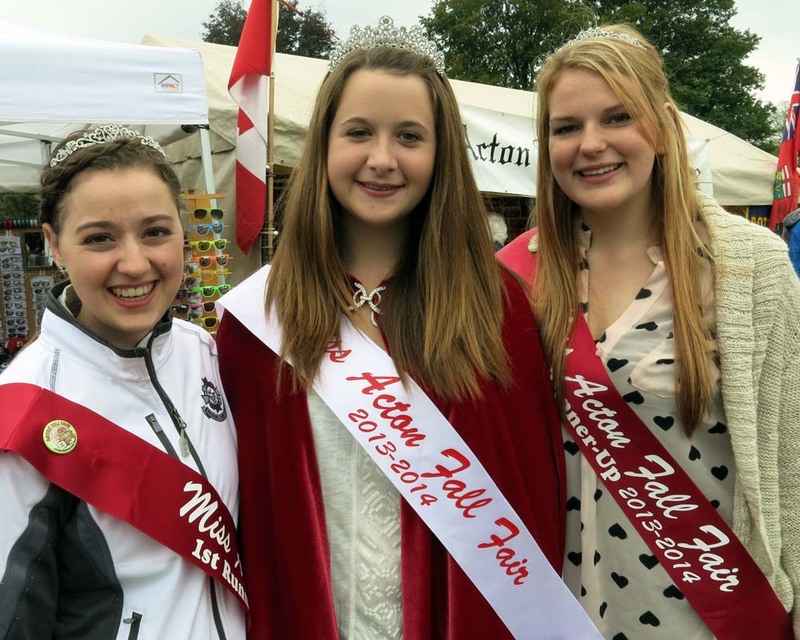 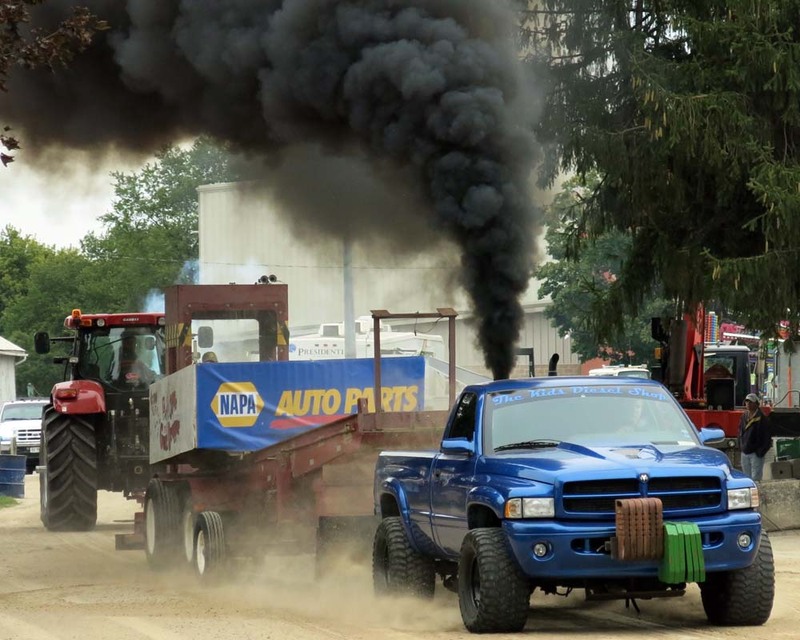 The Acton Agricultural Society's Fall Fair comes to the GTA small town from September 19-21.